Status: Ludum Dare 27 version released. What: Stator Chronicle is a ridiculously honest video game about wizardry and the sensation of being lost. 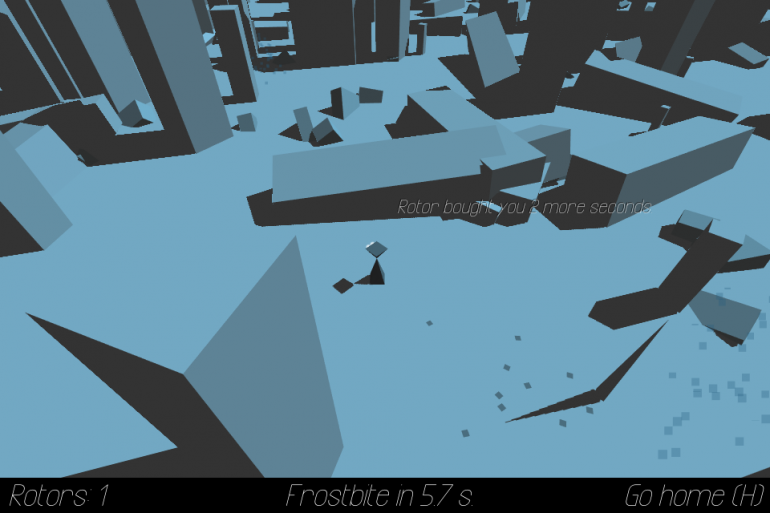 A linear storytelling/procedural gameplay crossover experiment, it combines skill-based gameplay with encouragement through curiosity of the player.